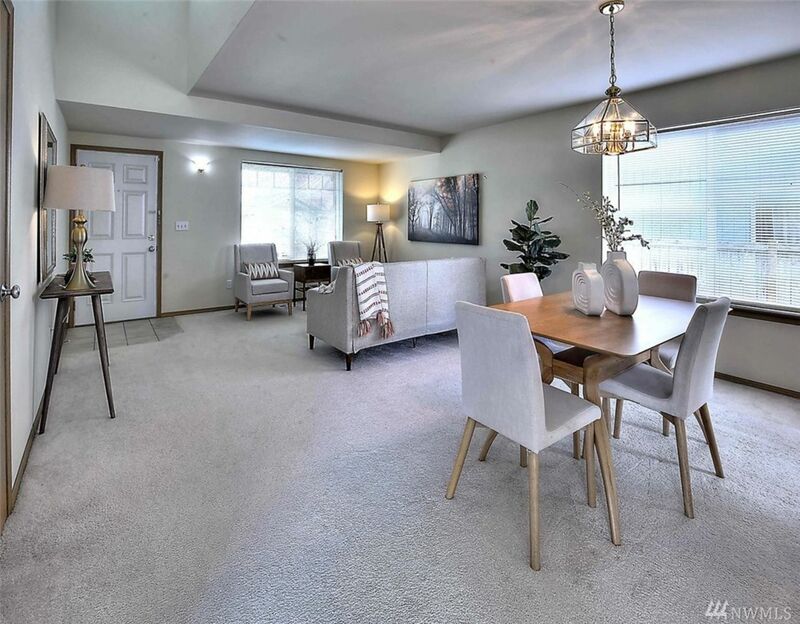 Move-in ready & boasting a fantastic layout for entertaining, this classic beauty is brimming w/inviting, light-filled living spaces. 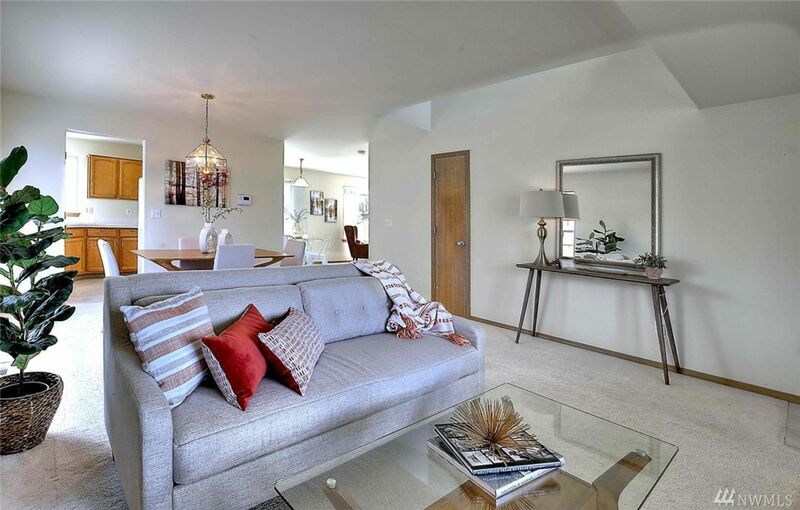 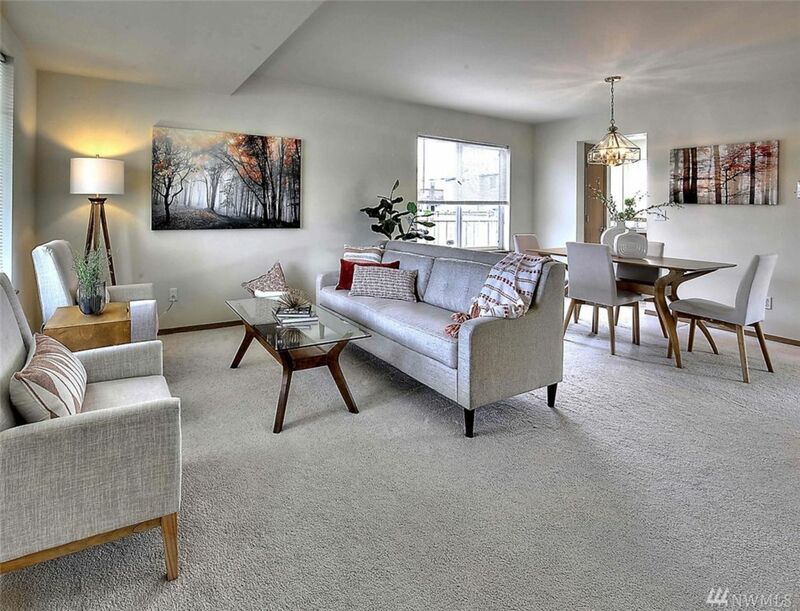 Simply elegant & well-maintained, this home is ready for you to transform it with your own personal style! 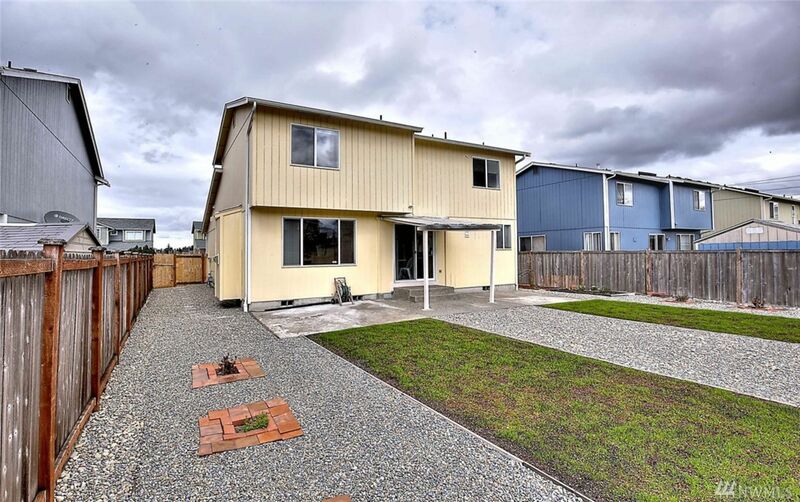 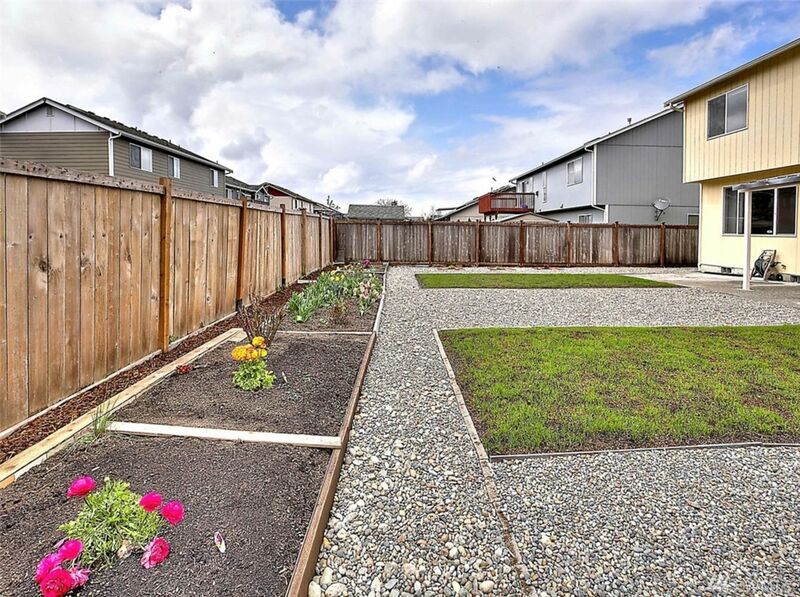 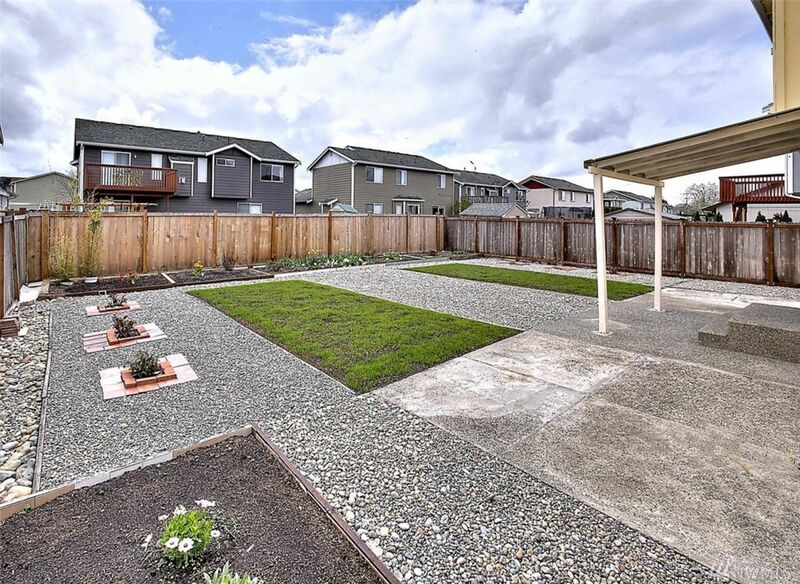 Fully fenced, low-maintenance backyard offers ample room for gardening, plus a partially covered patio. 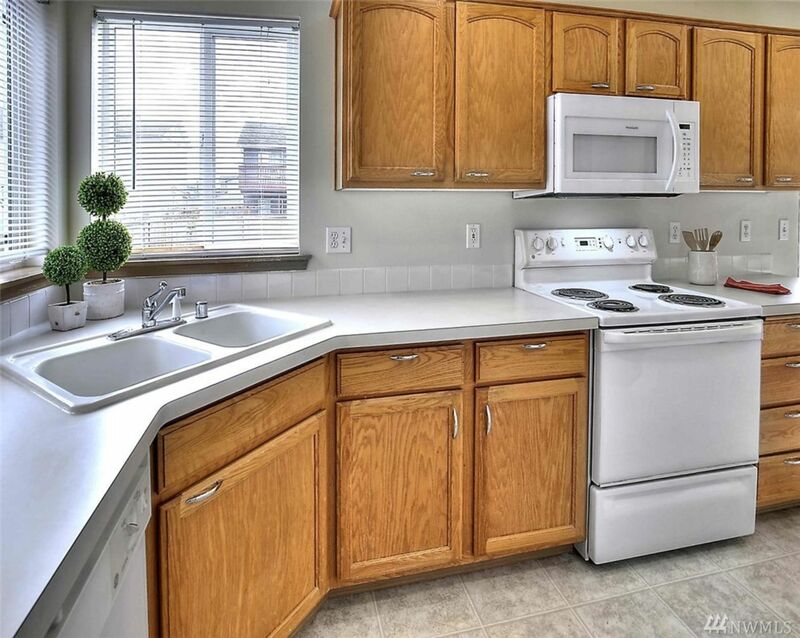 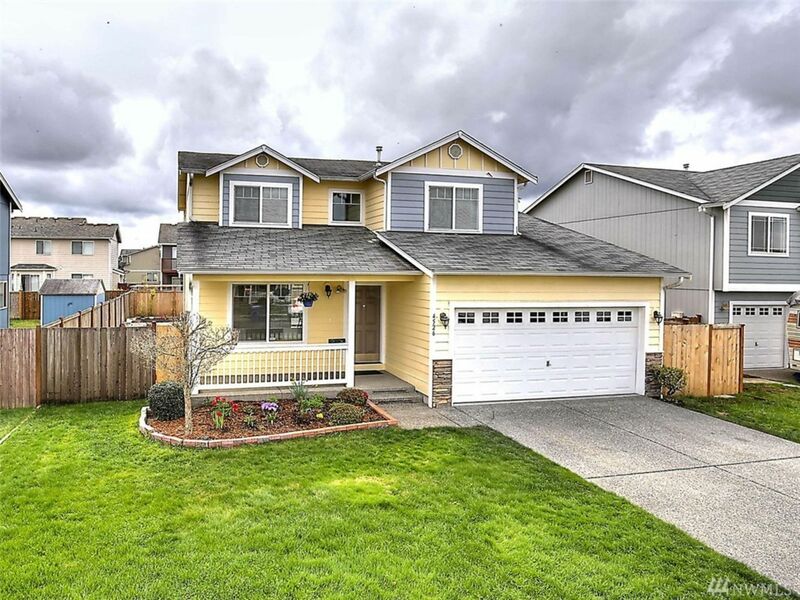 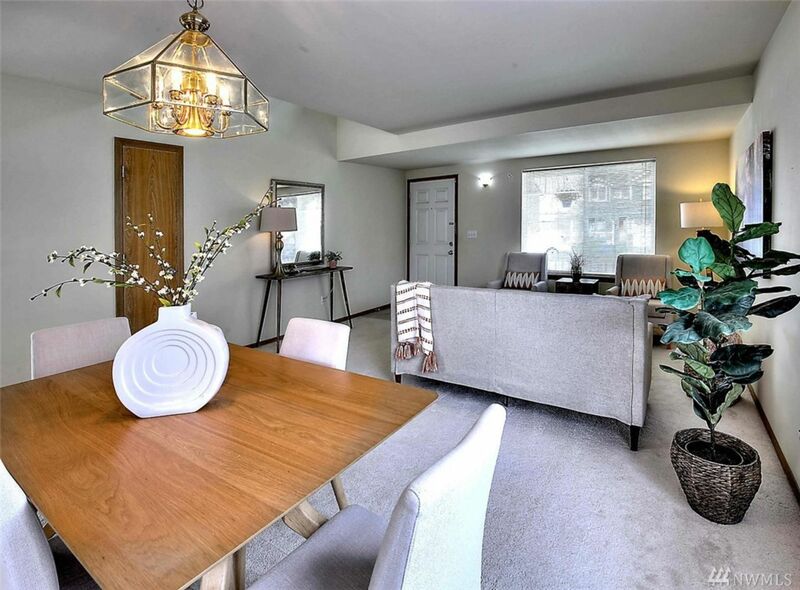 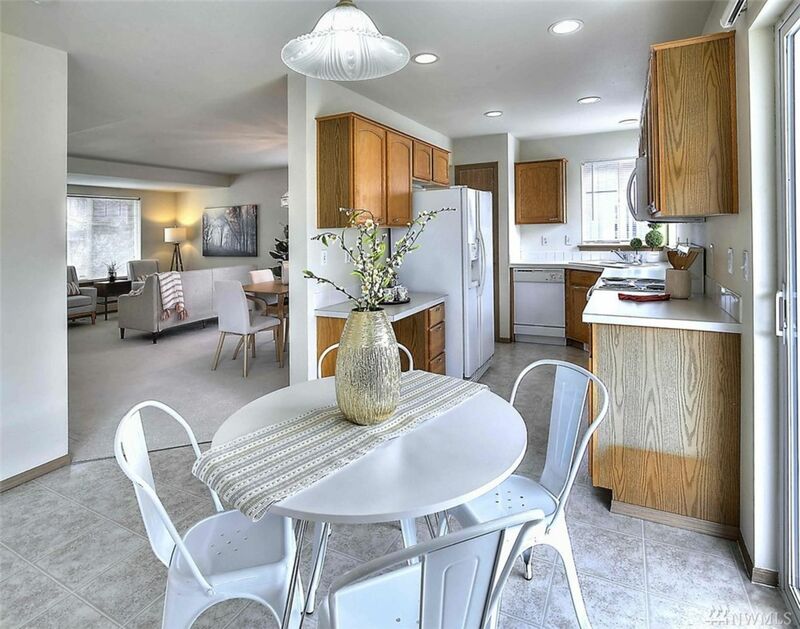 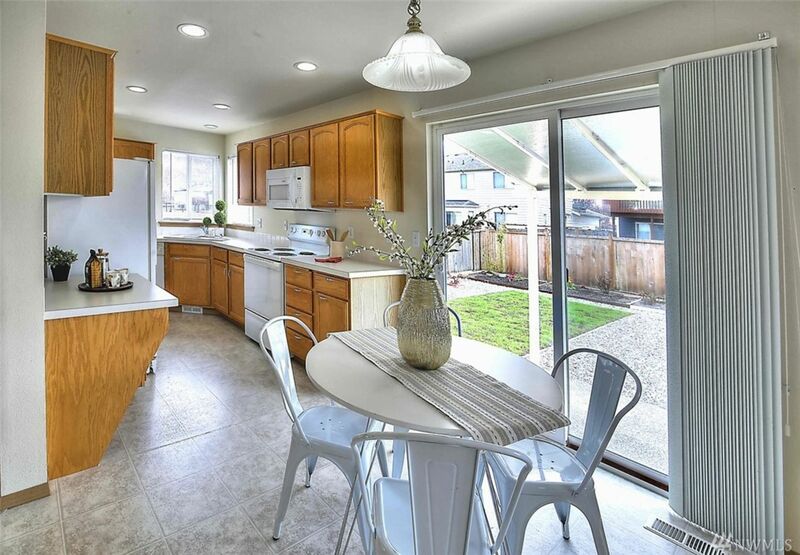 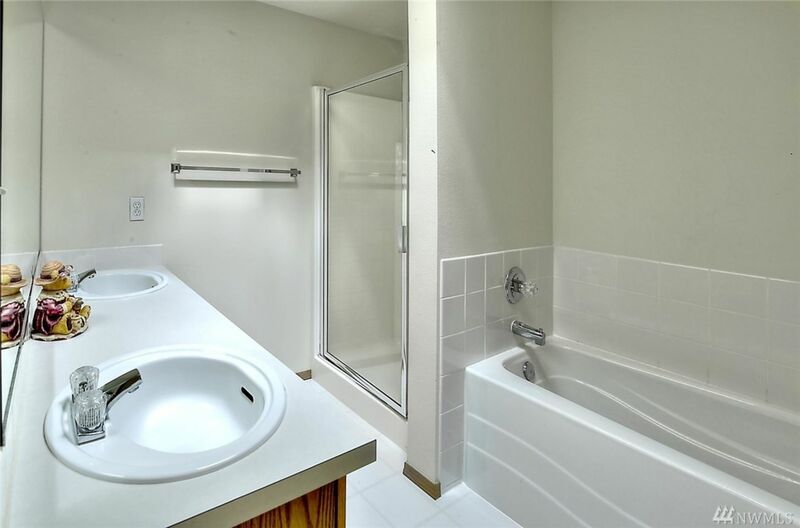 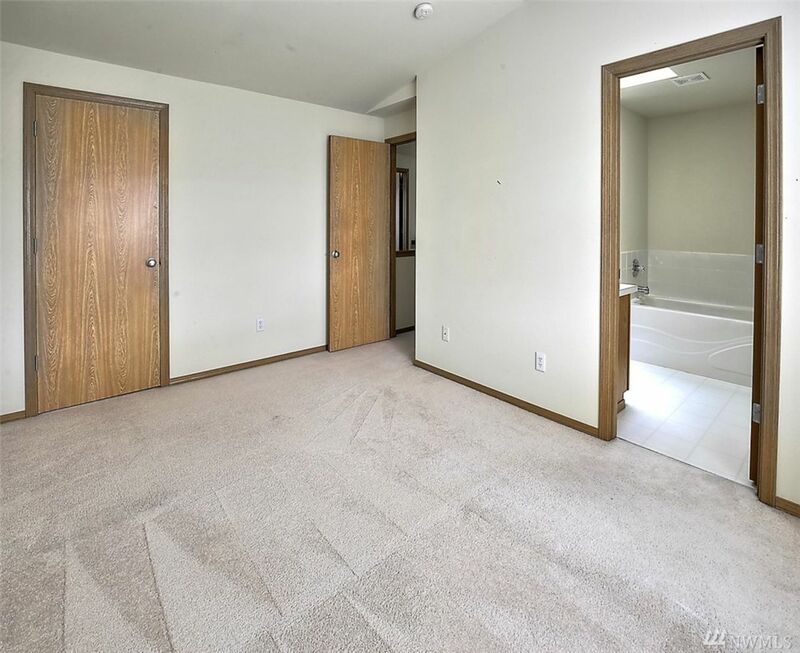 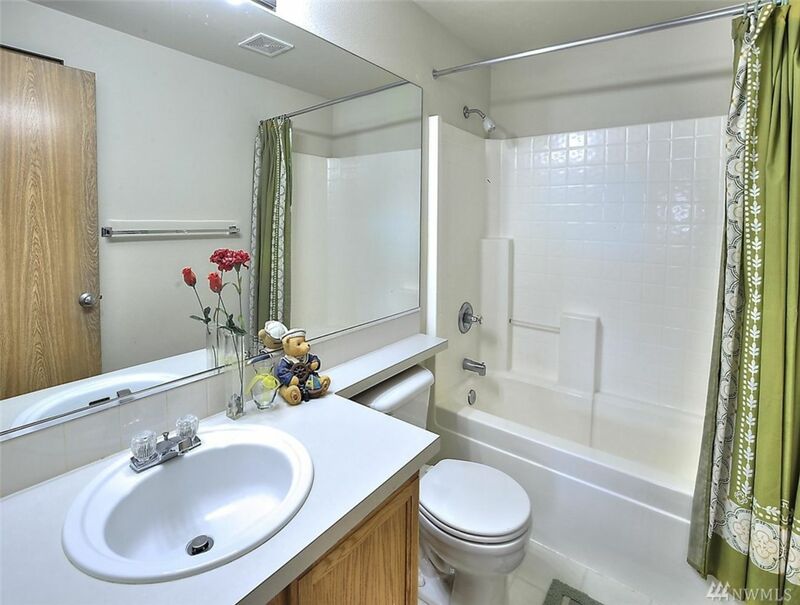 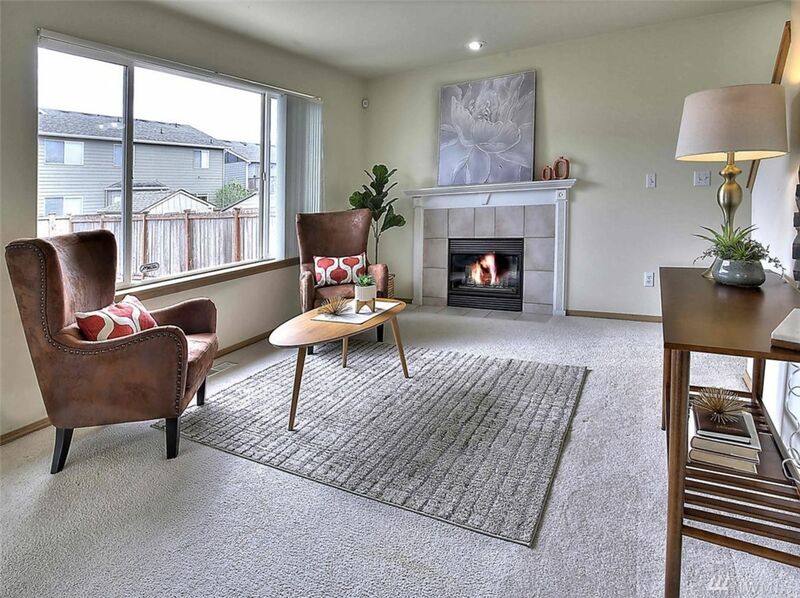 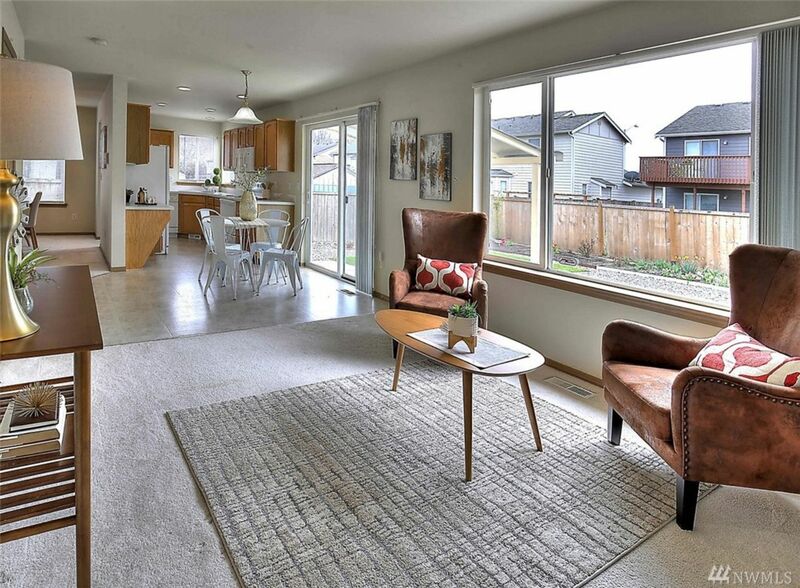 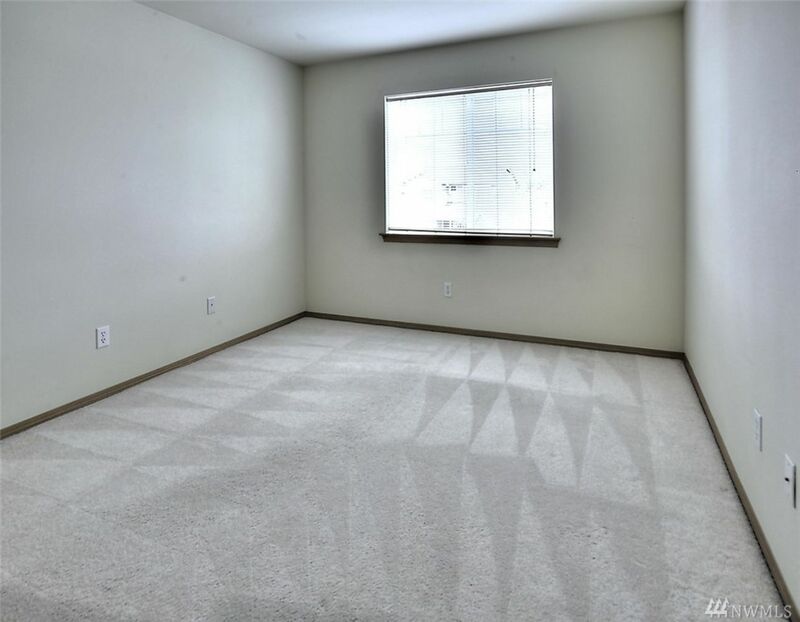 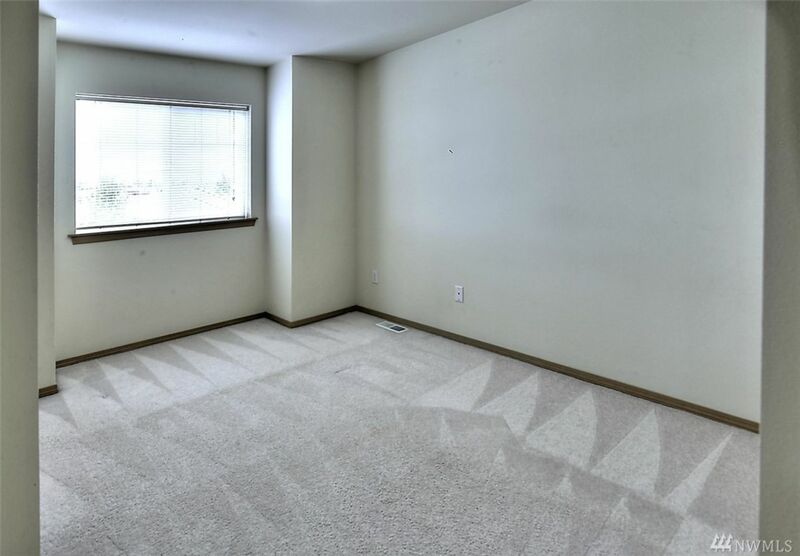 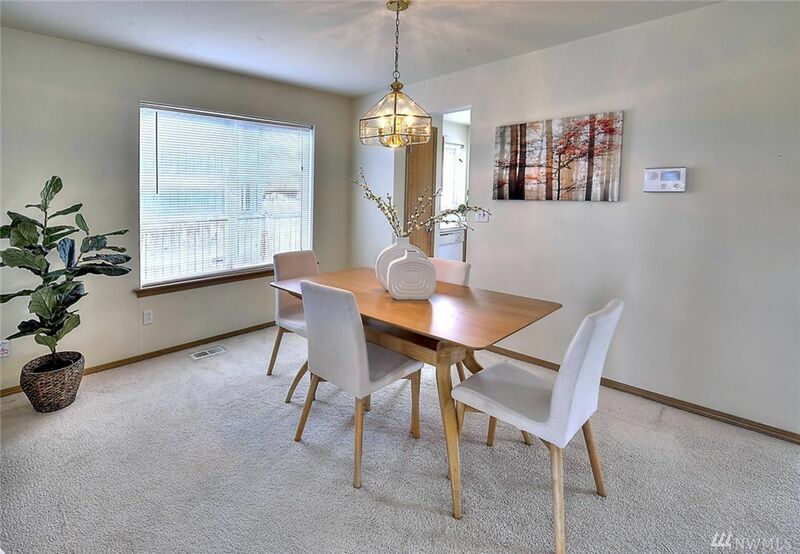 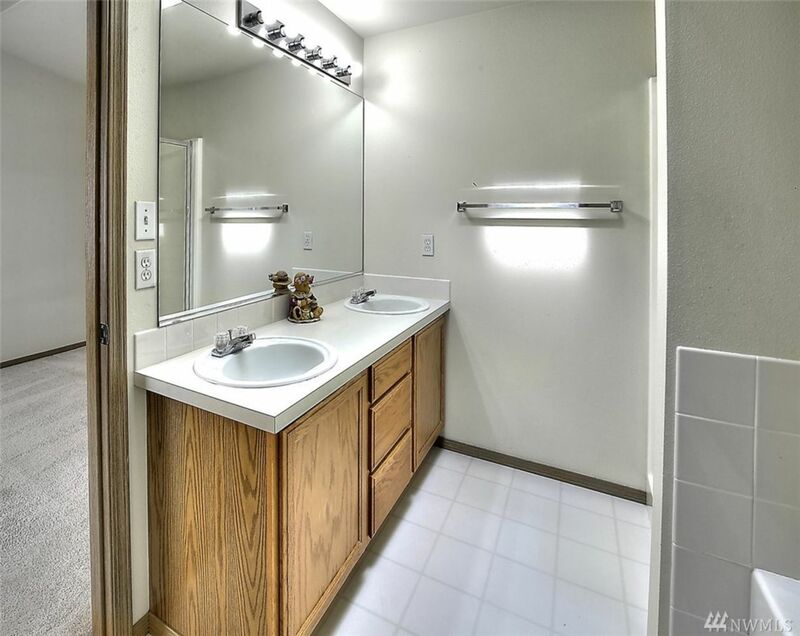 Excellent central location is close to everything—you’re just minutes to schools, restaurants, shopping, I-5, Hwy 512, JBLM, parks, golf, lakes, & beaches!